 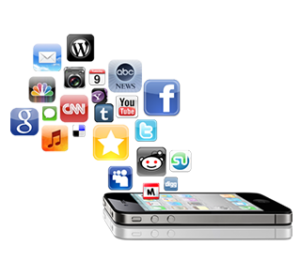 We pass that performance onto our clients – affiliates, traffic owners, networks. 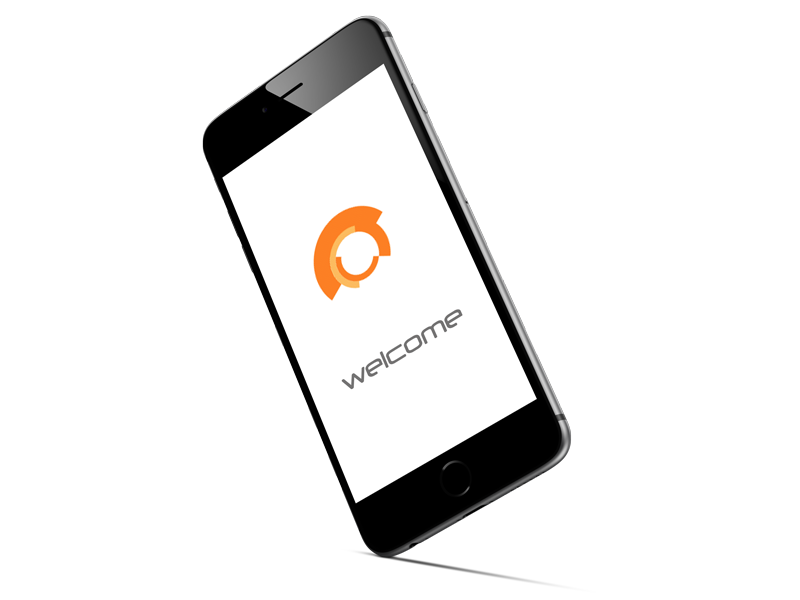 To sign up to promote our mobile entertainment products contact us. 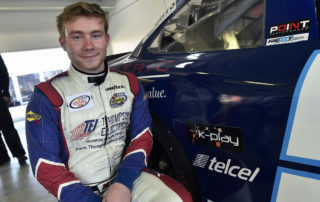 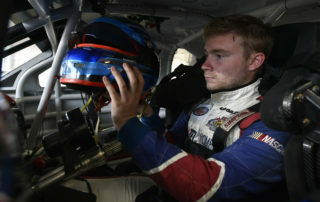 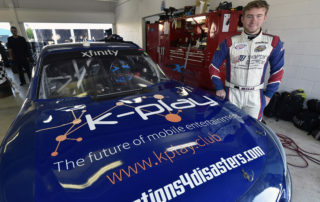 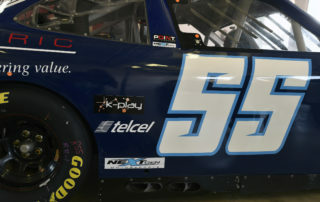 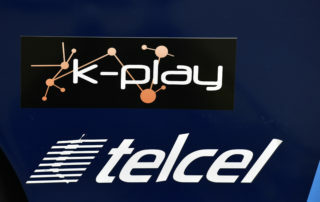 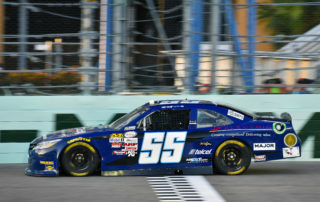 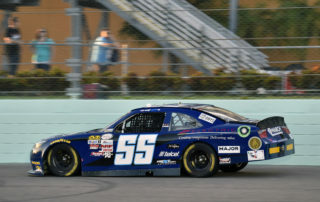 As part of the Mexico Earthquake and Hurricane Relief Fund – K-Play has partnered with Nextgen Motorsports and Donations4Distasters for sponsorship of their Nascar team. 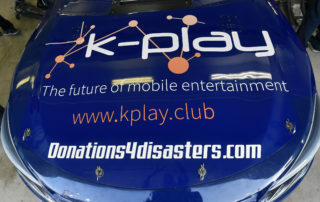 K-Play is active with various charities and humanitarian relief organizations and works to give back to the communities and markets we serve. 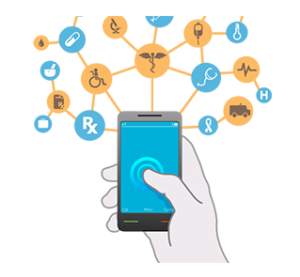 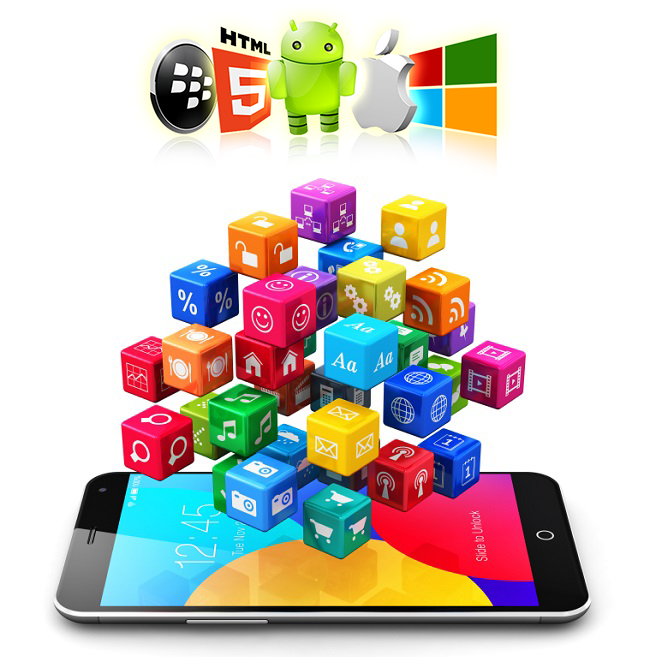 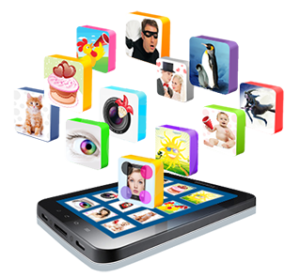 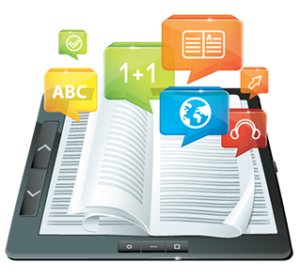 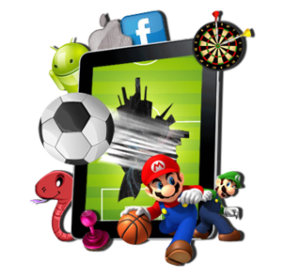 We specialize in developing emerging markets supporting their development and monetization.